Houses have always been a good, secure investment. 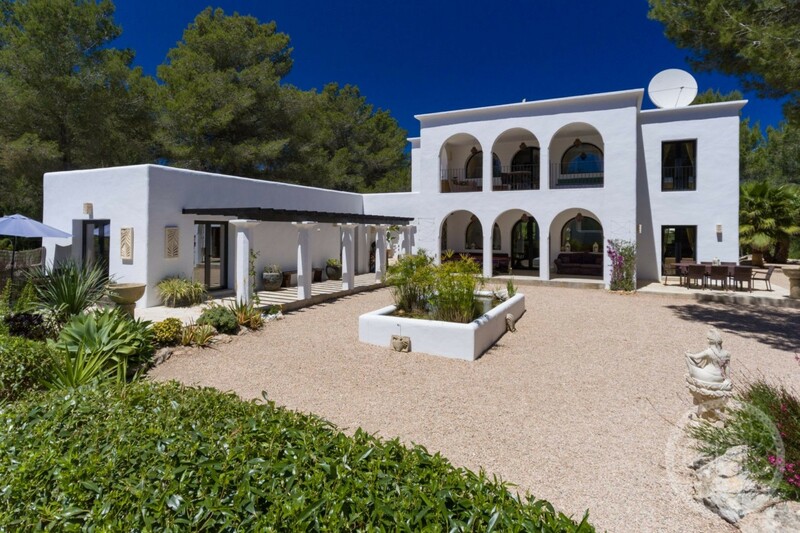 Especially here on Ibiza, a house is a very good investment, because property prices hardly ever fall. Only the pace of the price increase varies from time to time. 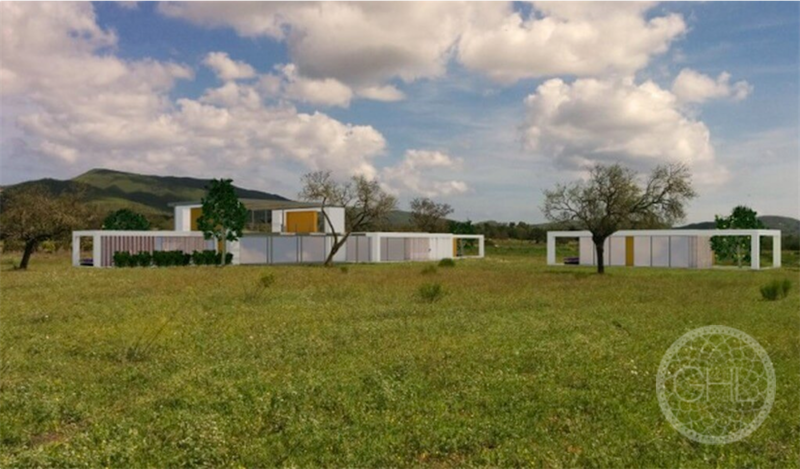 This is why we never recommend that you wait to make your investment, as property on Ibiza never gets cheaper. The main reason for this is the limited supply, because a small island like Ibiza simply doesn’t provide enough opportunities. This doesn’t mean that you have to take what you get, but without professional help from your estate agent it can be hard to separate the so-called wheat from the chaff. What should I be aware of when buying a house on Ibiza? 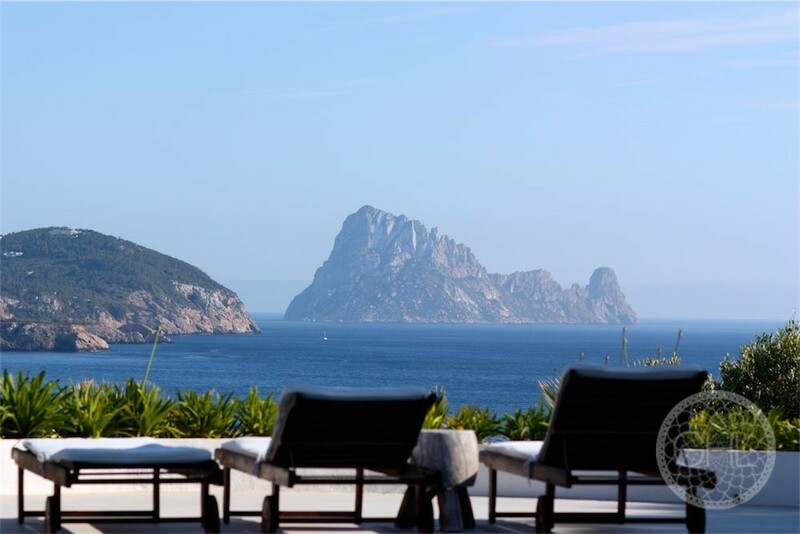 It’s simple: check what’s on the market and get the best professional support and advice, because if you’re not familiar with the situation on Ibiza you could easily make a bad purchase. What requirements must be met in order to buy a property? 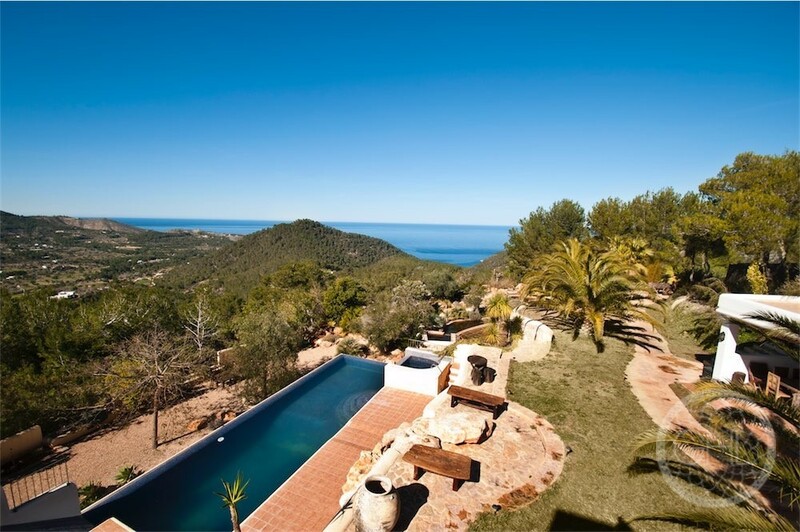 There are of course essential prerequisites to buying a house on Ibiza. The best thing to do is get in touch with us so we can go through it with you point by point.